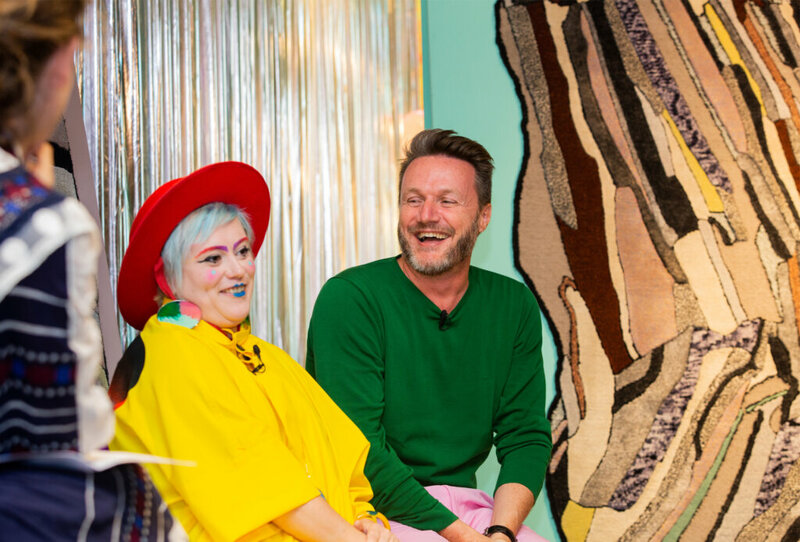 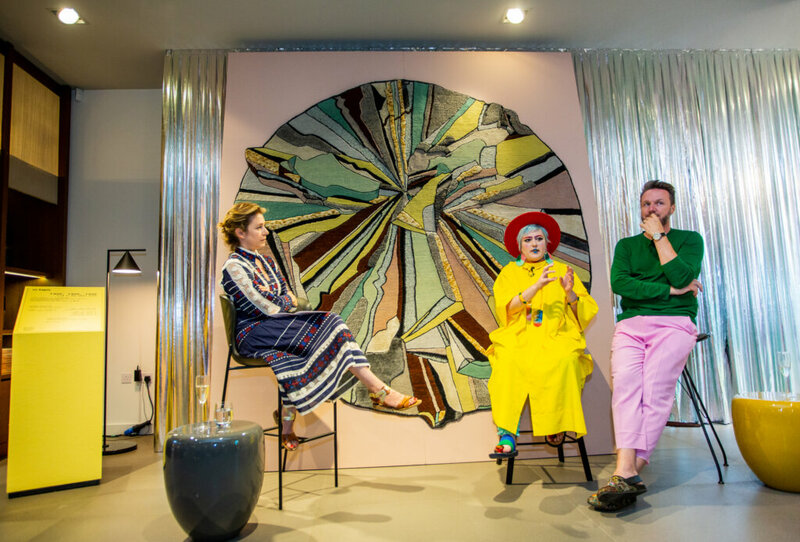 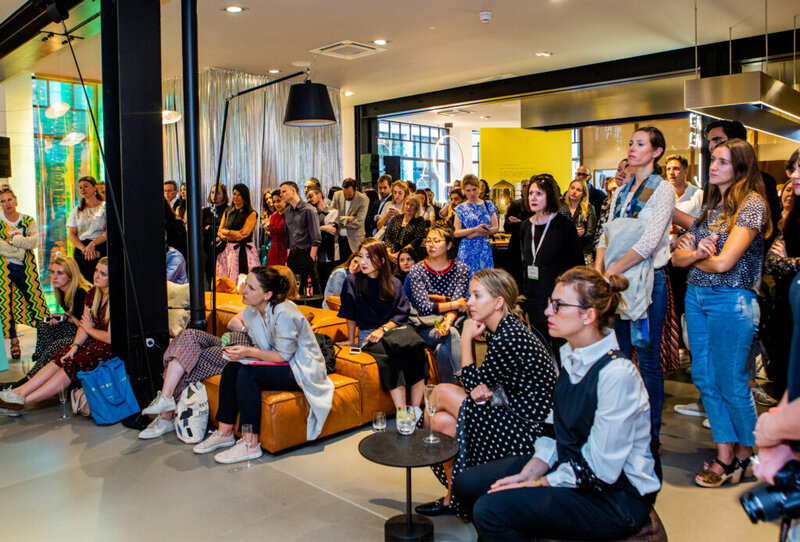 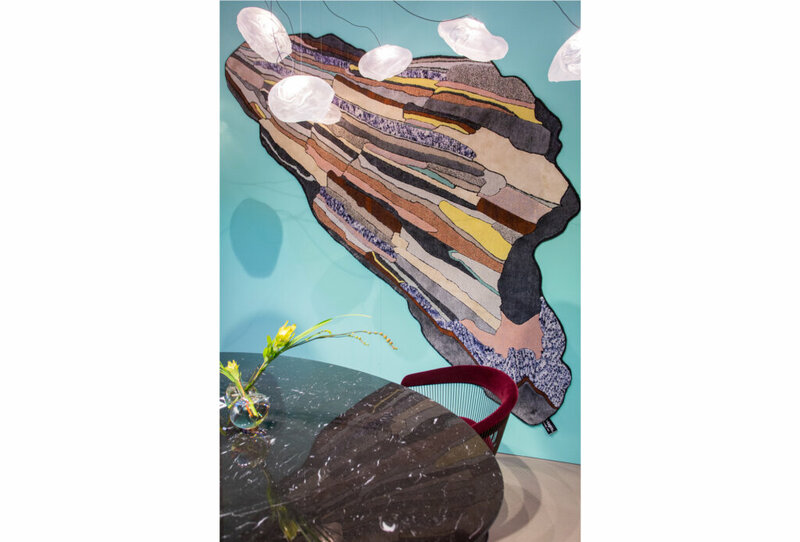 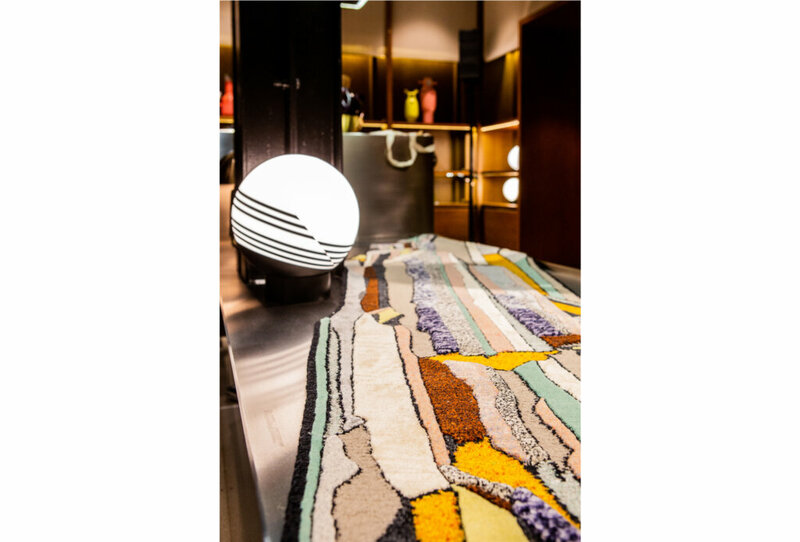 The Super Fake collection landed at Silvera UK during the London Design Festival with Bethan Laura Wood and Fabrizio Cantoni (co-founder of cc-tapis) giving an intimate talk about the collaboration, design, rugs and creativity moderated by Becky Sunshine. 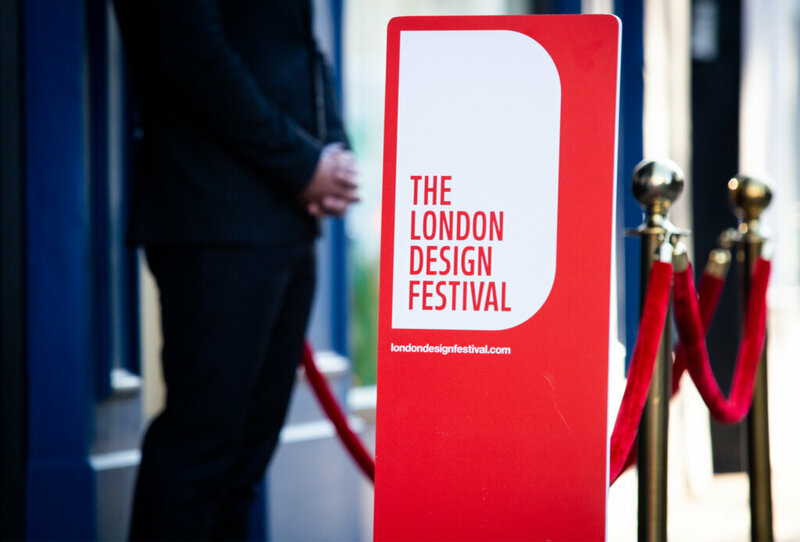 Thank you Silvera UK for hosting such a splendid exhibition. 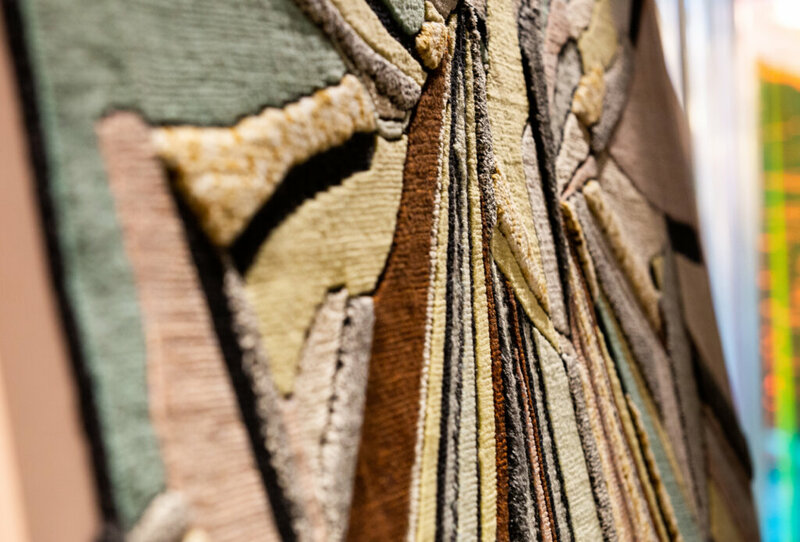 To see the full photo gallery just click here.